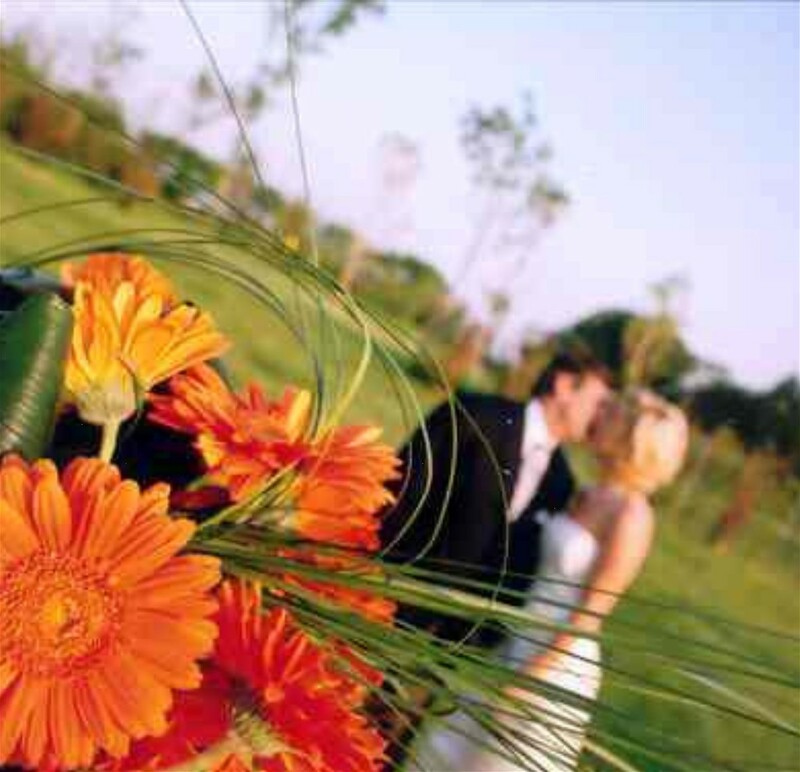 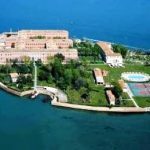 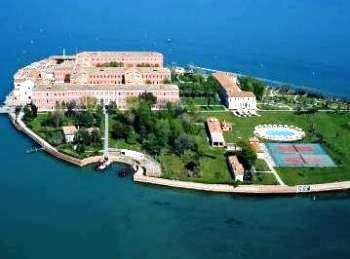 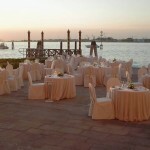 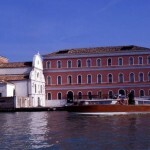 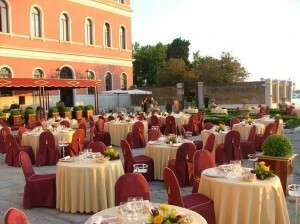 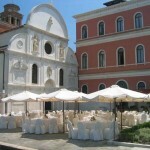 This venue is situated on a private island in Venice surrounded by emerald lawns and peaceful courtyards. 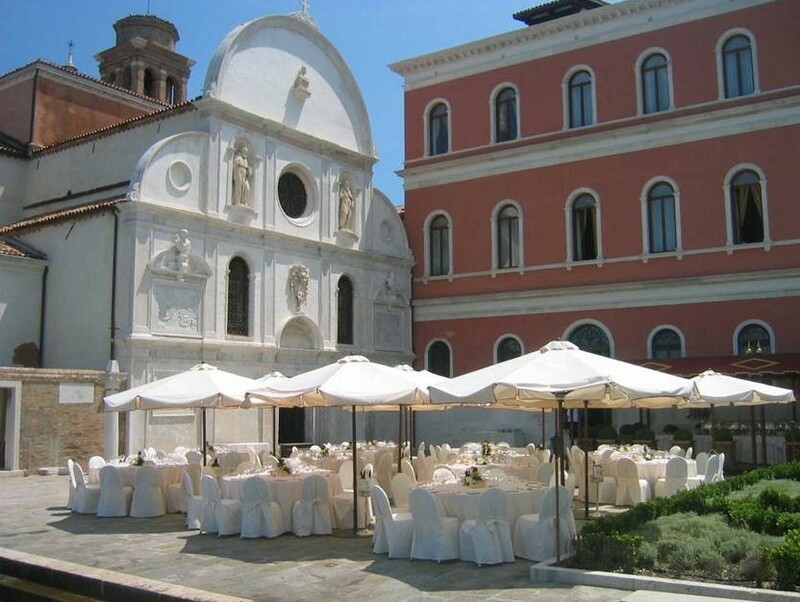 Weddings can take place: in the beautiful garden, overlooking the sea and Saint Mark, inside the historical halls or in the private church by the sea. 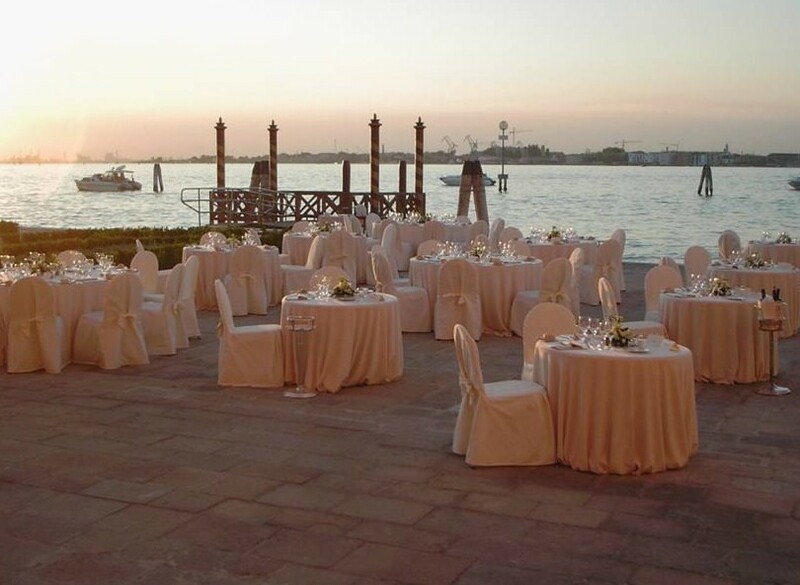 Receptions can take place in the garden, inside the restaurant with a wonderful view or on the beautiful terrace overlooking Venice.